When we need to search something on the web, we tend to use Google in 99% of cases. Or any other search engine, like Bing or Yahoo!. But the news we get sometimes didn’t match our research, because the author of that article was able to get ranked in that position, but without a really good news. So how can we get the best contents we’re interested to read? You know that I’m a RSS master, I use them for everything. To find new contents via a RSS reader (like AOL Reader), but also for automating my blog posts and social posts with IFTTT, a free service to create automatic digital tasks, and much much more… I will talk about these services in a next article. A few days ago I’ve found a good RSS search engine, called CtrlQ, at: http://ctrlq.org/rss/. This is a tool I recommend to keep on your favorites, because what you can do is out of the ordinary. 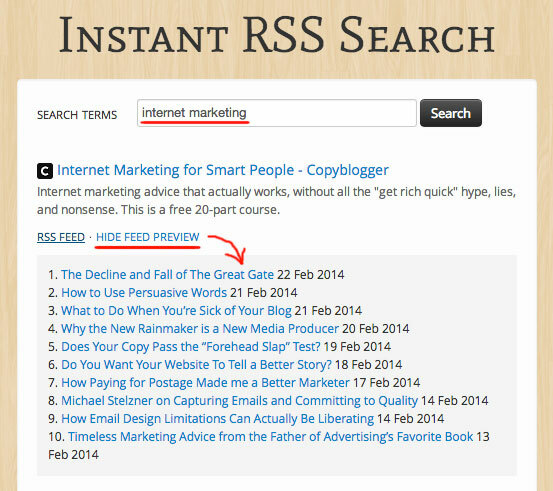 You can find ready RSS feeds to add to your RSS reader, to get quality contents as soon as they’re online, and grow your authority and branding with ease, on social networks or by writing articles like this one you’re reading. This system works like any other search engine, and you can search for any keyword. 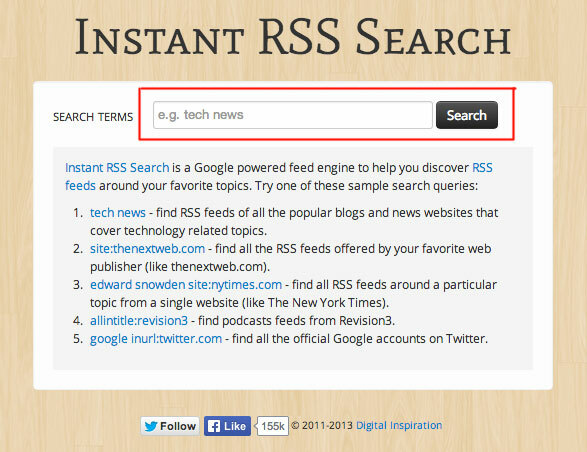 You can attach the term “news” to find news blogs, you can use the “site:” to find all the RSS feeds available on a certain web address, or use a “keyword site:” for finding a certain topic on a specified website, and so on. 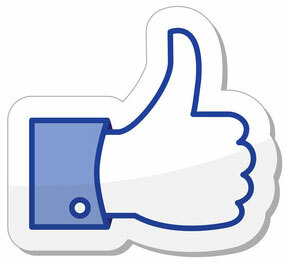 For example, if I do a research for “internet marketing”, some results come in the next few seconds. This is an example of the first result. For any research you do, you receive the blog web address, together with the ready RSS feed, that on the real blog is sometimes hidden or not easy to be found. Just by clicking it with right mouse click, you can copy it and paste it to your reader in a second. Otherwise you can check a feed preview that will show last 10 results for that feed. Good for taking a look on release dates and topics. This tool will help us to grow our collection of RSS feeds to stay informed on latest news and rolling out social media updates, and help us to find new ideas and new contents to work better and faster. Try it and be amazed by your results!